We look forward to connecting with you and will do our best to respond within 1 business day. Happy to talk soon! How do you prefer for us to contact you? Thank you! We'll do our best to get back to you within about 1 business day. 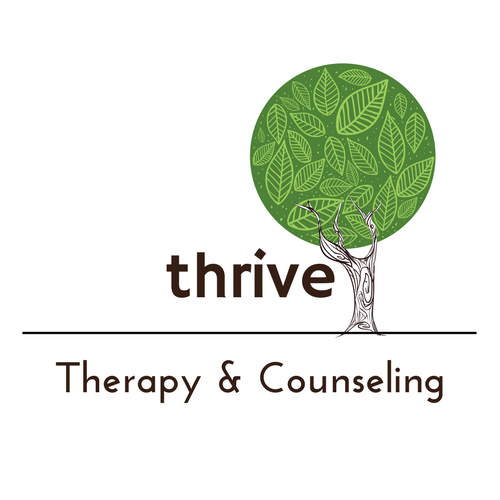 Thrive Therapy & Counseling provides high quality therapy to Highly Sensitive People and to kids, teens or adults struggling with anxiety, depression or self-esteem. This blog is written by a therapist in midtown Sacramento and focuses on the concerns and struggles of highly sensitive people (HSPs) and of kids, teens and adults struggling with depression, anxiety or just trying to figure out what they want for themselves. There's help and hope through counseling and therapy! In our society, romance is all around us. Ooey-gooey love stories are glamorized and set high expectations for young relationships. Teens may not yet be aware of the fact that relationships are not usually how they are portrayed in TV shows or in the movies. The intensity in these storybook relationships draw teens in, and these skewed expectations are part of what can contribute to how hard teens take their first, or first, few break-ups. In your teen’s eyes, they may have envisioned their first relationship as something that would last a lifetime. They may have fallen so hard and so fast that they couldn’t possibly imagine the relationship would ever end. Your teen taking their break-up hard is really just a part of growing and learning for them. Because, as we all know, it’s called heartbreak for a reason! This website is for informational and educational purposes only. It should not be considered as psychological, psychiatric, or medical advice and should not be used as a substitute for seeking treatment with a qualified healthcare or mental health professional. Additionally, use of this website or blog does not create a therapist-client relationship with any therapist of Thrive.